Michael Rapaport aka The Gringo Mandingo is is going solo for a smacker to discuss: Atypical Being Picked Up at Netflix for Season 3, Pipe Bombs Being Sent Around The Country & To Bob De Niro (Crossing The Line), John Mayer Being Off The Stickman List, Derek Carr Not Cursing & Crying/Amari Cooper Getting Traded, Doing Undisputed on FS1 with James Harrison & more, Andre Drummond vs. Joel Embiid & his flopping, Steph Curry & Kevin Durant vs. The Washington Wizards, Not Blaming Boogie Cousins for Signing with The Warriors, The NBA not being ruined, a Bohemian Rhapsody Review, Caitlyn Jenner Flip Flopping on President DTrump about the LGBQT Community & more. 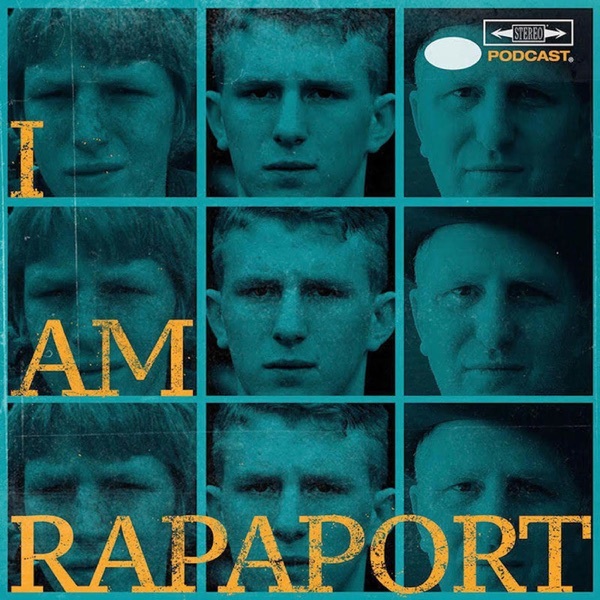 Then it’s an Honor & a Privilege to have Ben Baller back on the I AM RAPAPORT: STEREO PODCAST to discuss: Nick Turturro, The World Series, If he had to bet the Lambo on the Series, knowing Drake for 10 years, LeBron at the Staples Center Show, Chopping it Up Backstage with The Stars, Getting Shoulder Shrugged by LeBron & making him Look Crunchy, Being a Die Hard Laker fan, Rap Beef, Mr. Cartoon, Being involved in Drake vs. Pusha T, Diss Track History, Apologizing to Kim Kardashian, Yeezy Sneaker Values, Getting into beef with NBA Players Courtside & a whole lotta mo’! This episode is not to be missed!